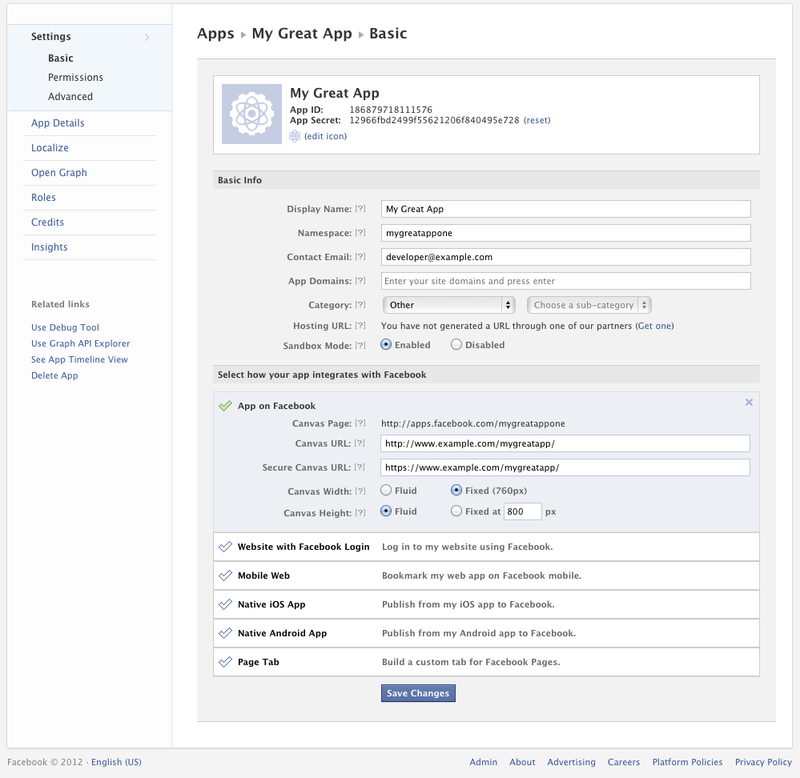 The social giant Facebook today announced updates to the App Dashboard making it faster to integrate with Facebook. The company has updated setting, making it easier to navigate and configure your app. The changes include: Canvas settings are consolidated in Basic Settings, Auth Dialog is now Permissions, which lets you configure permission settings for App Center and Auth referrals, Android integration fields are easier to use and Contact info is consolidated in App Details. Facebook also replaced App Details to the App Center section, giving users’ one place to update promotional details used in App Center and your Auth Dialog. Users can also submit their app to the App Center and can check review status in the section.